Copy USB thumb drives in a flash with the Microboards CopyWriter Flash Duplicators.Â Available in 7, 11Â or 15-slot configurations, users can make up to 15 copies at a time in a single system.Â Making copies with the CopyWriter Flash Duplicator is easy; simply insert your master thumb drive, fill the remaining slots with blank devices, then press the OK button.Â Copying commences! 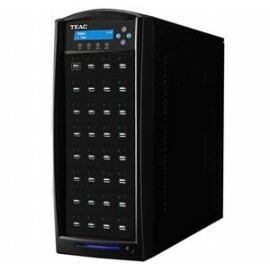 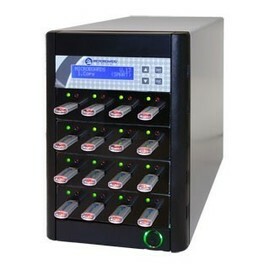 Fully asynchronous copying technology and a large memory cache allows for every slot toÂ operate independently.Â Copy jobsÂ of anyÂ size and permit target devices to be unloaded and loaded on the fly.Â As soon as a slot signals ready, you can remove the finished, copied media and insert another blank device. Because these copiers operate without the help of a PC, they’re easy for anyone to use.Â Bit-level comparison ensures a successful copy every time. 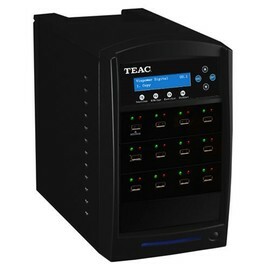 All current formats (Fat 16, Fat 32) are supported, and the unit is backed by Microboards’ industry-leading support with a one-year warranty and lifetime phone support. 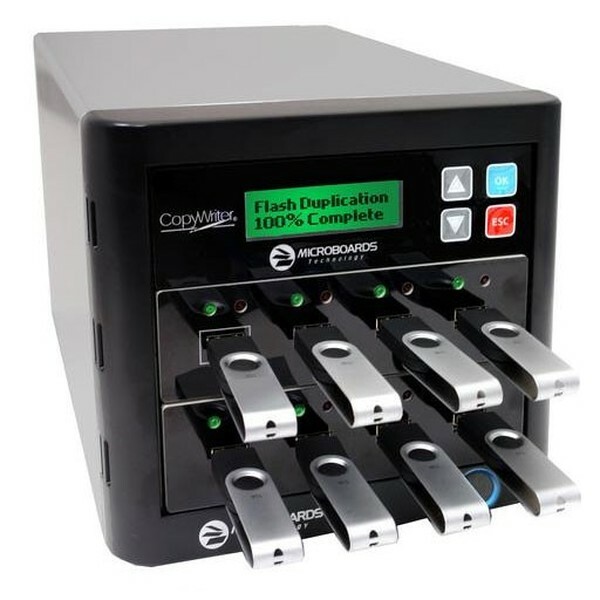 CopyWriter Flash Duplicators can also be used to erase content from flash devices, leaving you with a clean, unformatted device. 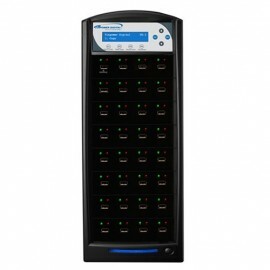 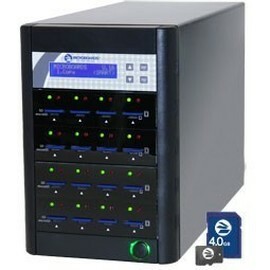 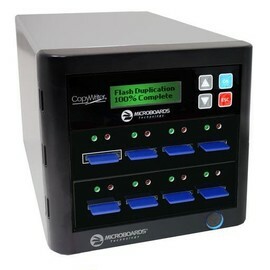 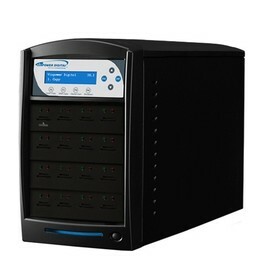 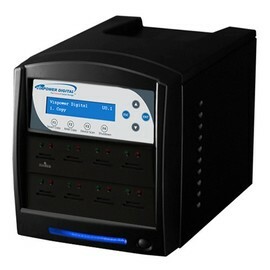 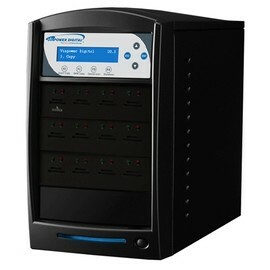 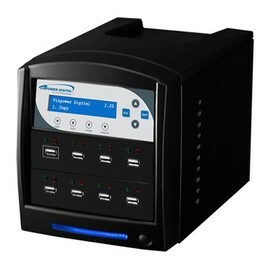 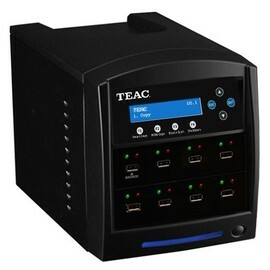 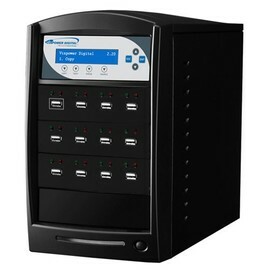 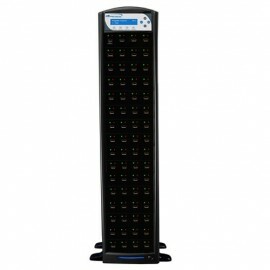 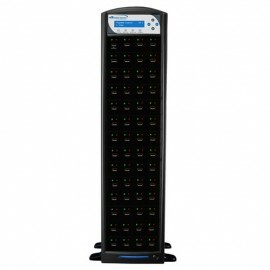 As the cost of flash memory comes down, the distribution of information on flash becomes more and more viable for companies in the following areas: Marketing/Communications, Field Sales Support, Education, Government, Engineering, Audio/Video, Promotional, and more!Â With the Microboards CopyWriter Flash Duplicator, you have the ability to make multiple copies quickly, reliably, and without effort.